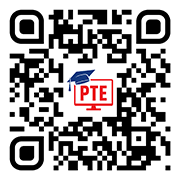 Share your PTE exam memories, what questions you faced, and how you tackled them. Who knows? Your memories may help other PTE test-takers get valuable inputs, and hit their desired score in PTE! 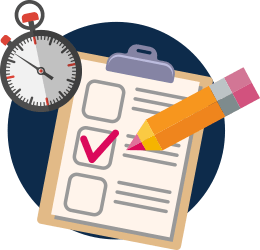 Email us your PTE exam memories, along with the date of your test, and the exam centre, and we will keep those memories live in our Practice Resources, along with quality model answers for the benefit of other PTE test-takers. Share your memories, help others, and earn some good karma!